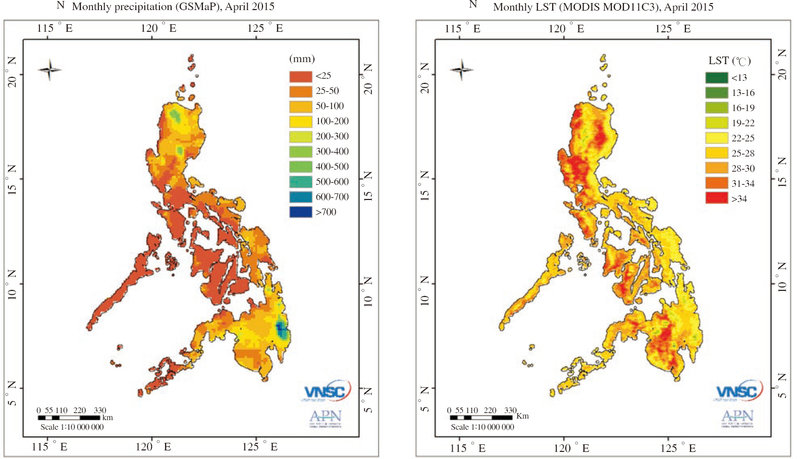 Figure 2: Monthly GSMap data and LST data. Dara in Figure are not overlapped. For example, the first one is <25, the next will be 25<= and <100, and so on.